Author’s Cars; Rust, always somewhere. Previous owners, they’re special people. 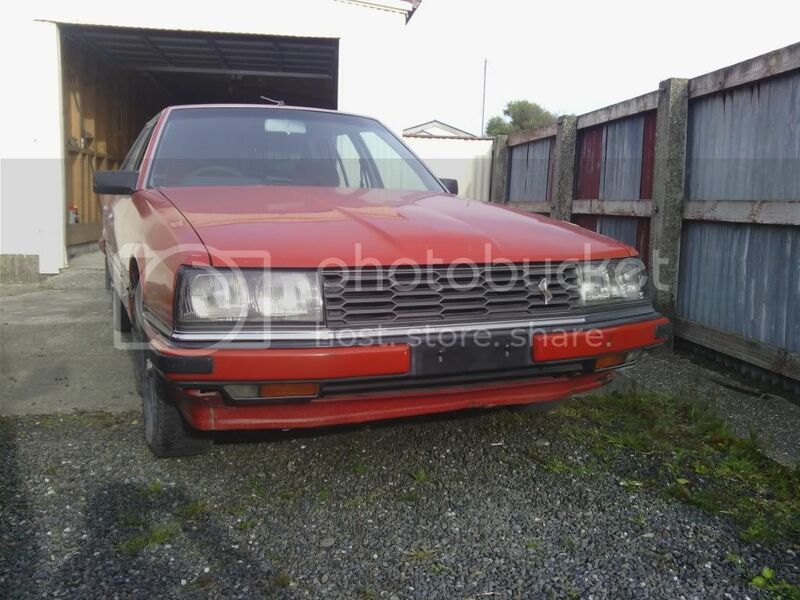 Attempts to find a motor on it’s own for my newly purchased coupe a whole sedan came up on trademe, it was de-registered but completely stock. This meant it was an ideal candidate for a motor and everything else I require, as luck would have it, it was also red! I won the auction and drove to Ashburton a few weekends later to pick up the new acquisition, seeing it in person it was even cleaner than the auction had let on. 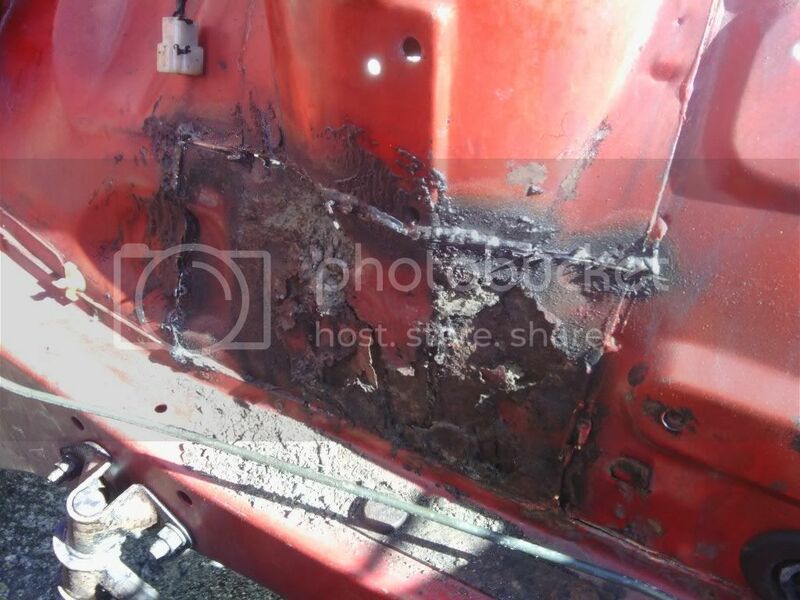 The previous owner was sad to see it go, he’d replaced it with an R33 GTS25t coupe some years ago, de-registered it and then used it to tow around a horse doo-dad which it had been doing quite happily for some 8 years. I managed to get the trip to collect done in a single day, leaving me at least on day of the weekend to recover and relax before returning to work.